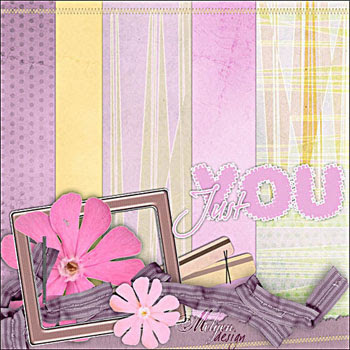 This pretty mini-kit is from Just You by Melgen Designs at Oscarps. You need to be a member to download it. You only have 2 weeks to download this. 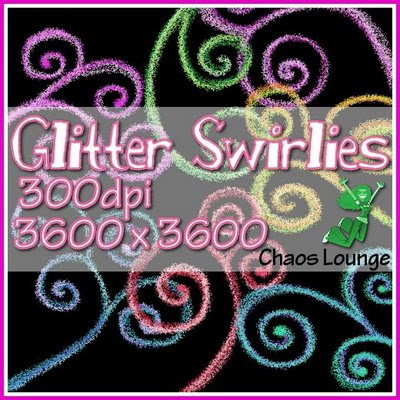 Love these swirls, actually i have been looking around for some freebie swirls for my layouts and i'm glad i found one at Chaos Lounge. The swirls are actually glittered. You can download it at Chaos Lounge. Love the freebie. Thanks a lot for sharing it! I love the freebies too jenn. will DL later on. BTW just to let you know I have a LO made from your Love is you kit.